When it comes to over-the-road shipping, our team understands that taking the path of less resistance always helps to streamline the shipping process. Our customers preference is getting their shipment from Point A to Point B, at minimal cost, while protecting the service level. Broker Brothers has built this reputation with many of our clients and is always considered the single source logistics provider because our customers know we always get the job done. Our over-the-road programs are structured with your service needs and financial protection foremost in mind. 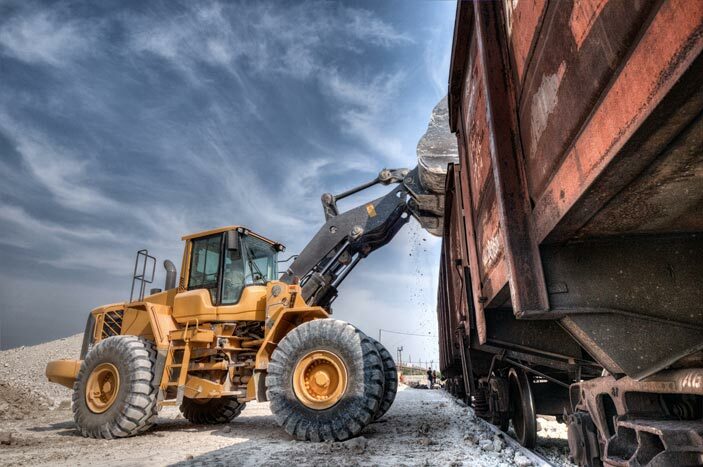 The many resources and capabilities of Broker Brothers Logistics has enabled our organization to offer top notch service and extremely competitive rates. As your primary logistics provider, we can give you unlimited access to dry vans, reefers, flatbeds, step decks, and other specialized equipment to meet all of your transportation requirements. Broker Brothers Logistics and its highly vetted carriers can offer service to and from any location throughout the United States, Mexico, and Canada. At Broker Brothers Logistics, we thoroughly vet our carriers and are only considered if they meet our stringent requirements. All carriers are required to demonstrate excellent communication, high service levels, excellent safety standards, quality equipment, good time management skills, and simply have a caring attitude. In order to reduce the risk to our customers, our carriers, and other carriers, our team precisely evaluates and routinely reviews our carriers’ authority, insurance, safety records, and other respective documentation to ensure full compliance with DOT and FMCSA. Broker Brothers Logistics not only understands that getting your shipment delivered is priority; however, we also know that getting it there in the same condition it was picked up is equally important. To ease the mind of our customers even more, we provide continent cargo coverage to protect the integrity of the cargo throughout the duration of the shipment. If additional insurance is required for higher value loads, we are happy to accommodate to meet your transportation requirements. As a leading non-asset based, third party logistics provider, our transportation specialists have the flexibility to meet all of your over-the-road trucking needs on a competitive basis. 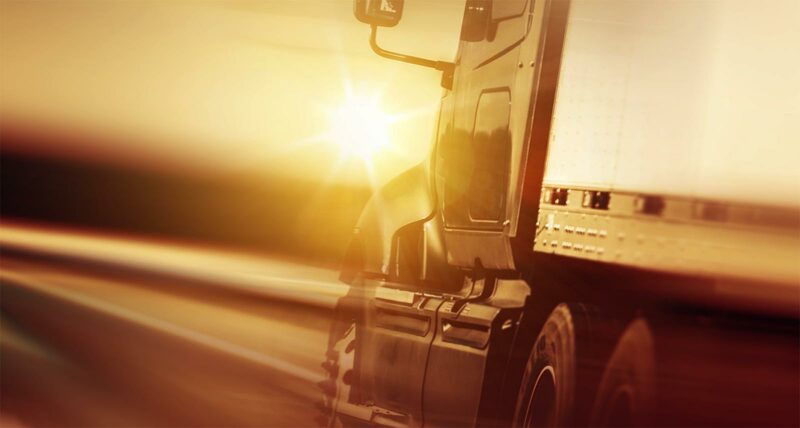 Due to having formidable contracts and extensive partnerships with many freight carriers, Broker Brothers Logistics can provide all types of over the road trucking services. Ultimately, this allows our customers to receive great service at competitive rates.